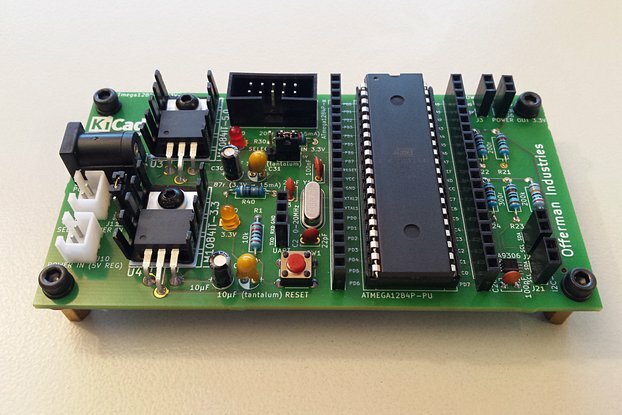 Designed primarily for breadboard and prototyping. 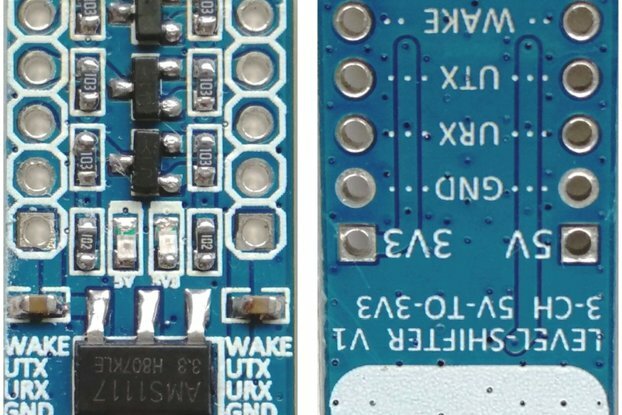 Power the device with 5 volts and ground. You may use the two 3.3 volt outputs and ground to power your 3.3 volt logic level device(s). Connecting the 5v SDA and SCL pin-outs to your 5v device, (microcontroller) and the SDA and SCL 3.3v pin-outs to your 3.3v tolerant logic level device allows for safe communication between the two on the I²C bus. The 3.3 - 5 volt I²C bi-directional logic level converter with on-board 3.3 volt regulator eliminates the need for a separate 3.3 volt source.